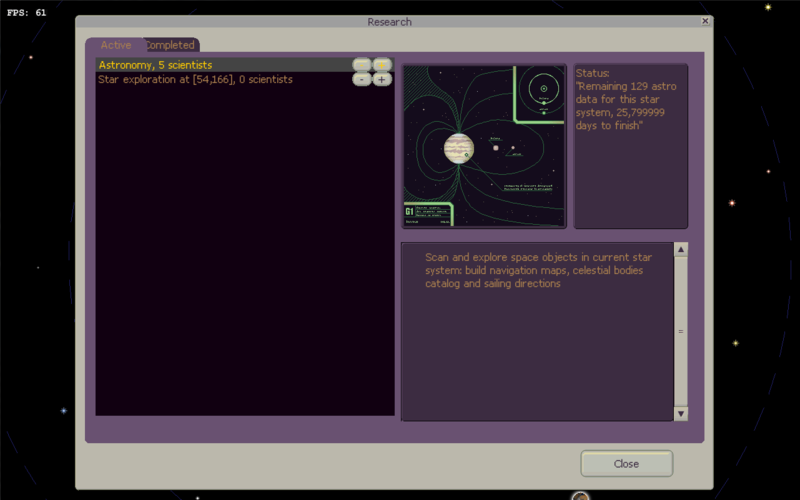 Aurora is a space exploration roguelike game, heavily inspired by Star Control 2 and Prospector. 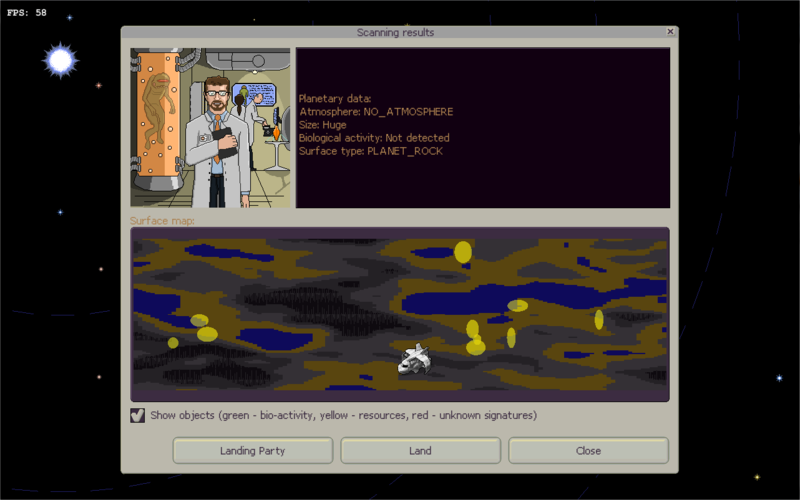 Player takes command of a scout starship, that is sent from Earth to explore outer space, establish contacts with other species and bring anything valuable back home. Game is in the initial phase of development. 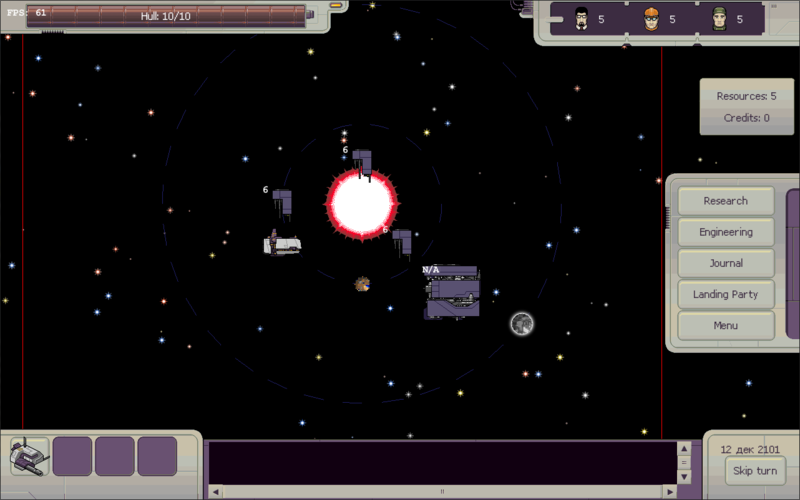 This star system is a temporary home to a race of interstellar rogues. Their huge living ship and its escorts are located there. Based on players action, they can become either hostiles or powerful allies. 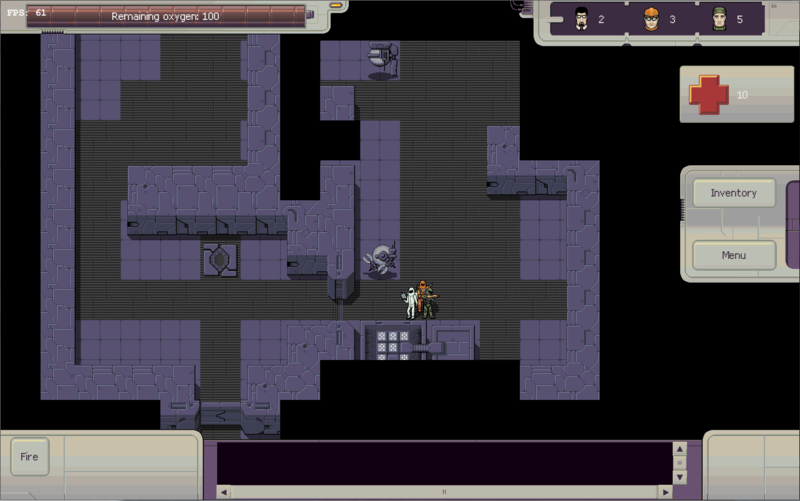 Every planet can be landed and explored in a roguelike fashion. 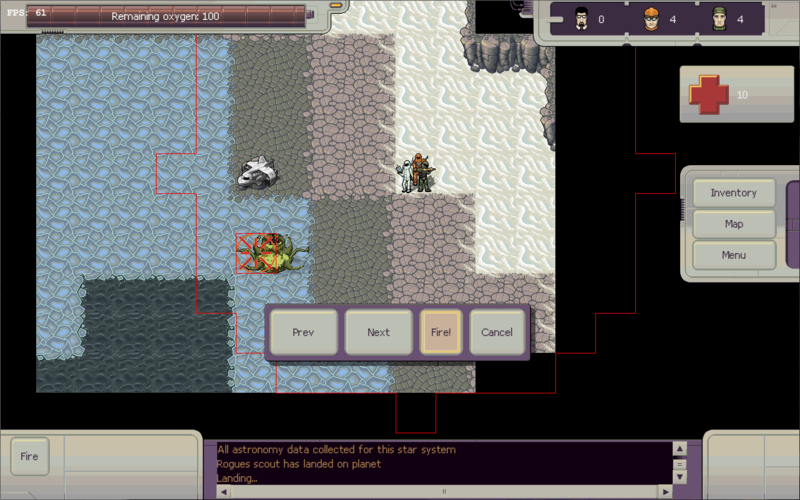 Player can encounter randomly generated alien creatures, plants, artifacts. Combat and explore, but don't forget to return to landing shuttle before you run out of oxygen! Everything found in outer space can be studied by your ships research division. Study unknown animals, alien artifacts and technologies, unusual celestial bodies and artificial space structures. Bring everything you have discovered in voids of space back to Earth. 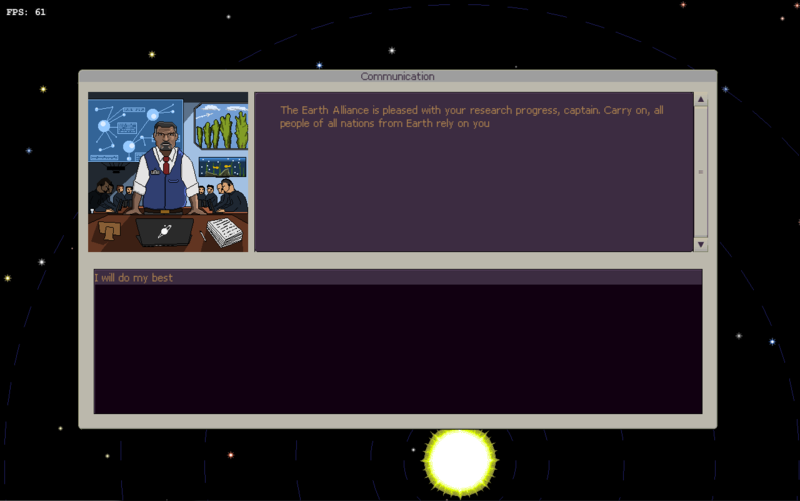 Earth leaders will check your progress and decide, if you are competent enough to stay at your high position as a captain. Special thanks to Kirill aka Surfin' Bird for first versions of some sprites and tiles.